Getting whatsoever you want in the twinkle of an eye, and at the comfort of your home, is one of the great things that has happened to this generation. The internet has made online grocery shopping practically easy and fun. And many believe grocery delivery is the future of grocery shopping. In a world where anything can happen in the twinkle of an eye, why would anybody not want to tap into the ease that comes with online grocery shopping? Getting what you want, how you want it, and when you want it from the comfort of your bed is one thing that stands out as probably the most important advantage of shopping for groceries online. Due to intense competition in the online grocery stores, lots of deals and price slashes are available for you as at when you need them. 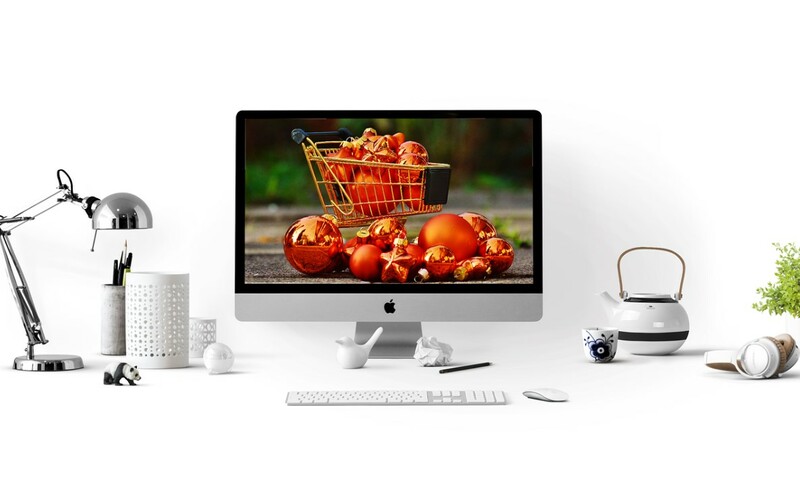 From regular holidays to festive seasons, you can shop for quality products for an insanely reduced price from any of the online grocery stores of your choice. Who doesn’t love to shop at a cheaper rate than what is to be obtained at walk-in stores? With tons of merchants and brands selling the same thing online, you have the access to shuffle and find the one that suits your taste. This gives you an immense choice from varieties of products available at your disposal. Isn’t that amazing? Are you the kind that can’t resist buying an attractive product when you see one? Well, you are not alone. Groceries stores are strategically set up with the sole purpose of emptying your pockets. As such, food items are carefully arranged to attract the unprepared shoppers. The good news is that online shopping platform eliminates all of these little traps. Impulse buys, transportation, and host of others are some of the extra costs associated with the conventional ways of shopping. With online grocery shopping, you would automatically cut out all these irrelevant expenses from your budget. This gives you extra cash that can be put to better use. Some people are rather shy in a crowd and find it difficult to buy certain products under the prying eyes of fellow shoppers. If you fall into this category, you don’t have to worry about a thing. You can make all the purchases you want without breaking a sweat or having to hide your true self. Your discreet buys remain discreet when you shop online. It’s so difficult for online grocery stores to exploit their customers. Sellers on these platforms are aware that customers can always opt for better offers because there are so many other options available. As such, they usually come up with competitive plans and loyalty programs to ensure that customers keep returning for more. At the end of the day, the online shopper gets to be treated like royalty, a courtesy that’s not available in many walk-in grocery shops.